Ethos Vapors is famous for making something that we all really love, those crispy marshmallow treats! With several different options to choose from, Ethos has absolutely mastered these blends and are sold all over the world, online and in vape shops. 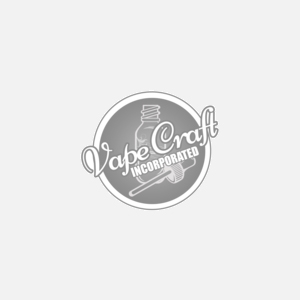 Try the Blueberry Crispy Treats or the Fruity Crispy Treats that are now available here, on Vape Craft Inc.